Village of Caroline in Katherine Villas!! Great location Close to Sumter Landing! 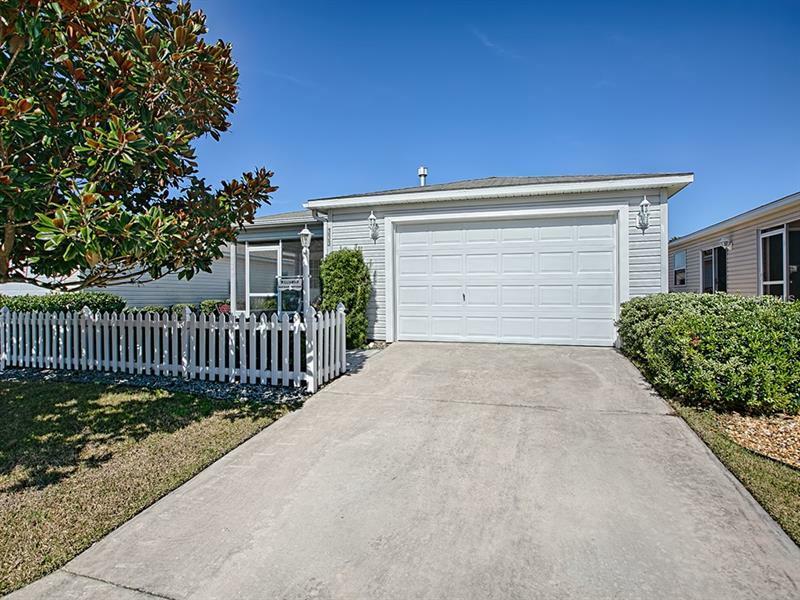 This adorable 2 bedroom 2 bath Villa is a great investment. It has Ceramic flooring in the kitchen plus indoor laundry area. It offers plenty of counter space and cabinets plus a closet pantry. The master bedroom features a large walk in closet and private bath. Don't delay this little jewel won't last long! Total tax bill is $1672 Bond debt annual payment $608.29 Bond maintenance assessment is $275.78 annually. Bond balance is around $6000.